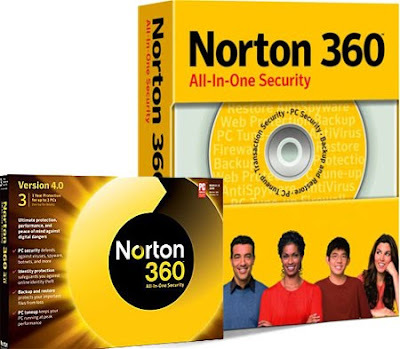 Norton 360 2011 OEM90 – a full-featured version of an integrated antivirus Norton 360 5.0, available free at 3 months (90 days). Online and local backup manually or automatically on a schedule. For online reservations provided free 6 GB of networked storage.